Increasingly, companies are competing based on their ability to effectively innovate. Whether it’s finding the next great product idea to generate more revenue, or continuously assessing and improving your existing processes to streamline them and drive down costs, the impact to the bottom line can be significant. 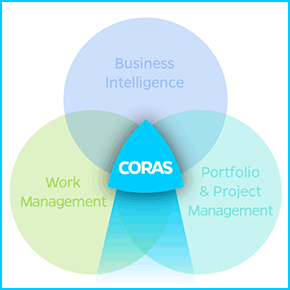 With the CorasWorks Idea & Innovation Management Solution for SharePoint 2010 you can tap into your full community of employees, partners, and customers to capture the spark of an idea and the insight and information needed to rank and develop ideas, ultimately driving innovation in your organization. This robust end-to-end solution provides a rich, web experience for idea capture and collaboration, along with structured review, evaluation, and approval, and, the ability to integrate with activities that drive execution. Manage the full lifecycle of innovation management from idea inception all the way through development and implementation.